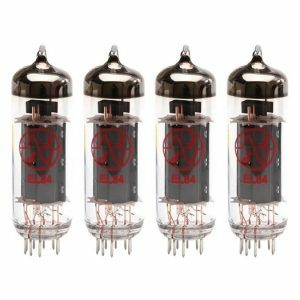 Best Guitar Amplifier Valve? Here’s The Answer. The search for the best guitar amplifier valve is akin to the search for the Holy Grail! As you might expect there is no best guitar amplifier valve for your tube guitar amp! Just as there is no best car tyre or best television set or Hi Fi. In short these matters are highly subjective and it’s also very easy to be fooled when looking for the best guitar amplifier valve. What do I mean by ‘fooled’? Because it is hard to do a scientific test for subjective matters like ‘warmth’, ‘brilliance’, ‘bite’ etc. and that leaves the guitarist open to feeling that this is the best guitar amplifier valve. I would like to say a word about testing amps for guitars. If you are searching for the best guitar amplifier valve, then logic dictates the following action. Try one valve (make ‘A’), play around for a while, listen and then swap it with another valve (make ‘B’). Then perhaps try a third (C) and forth (D) etc. Keep careful notes and… job done! 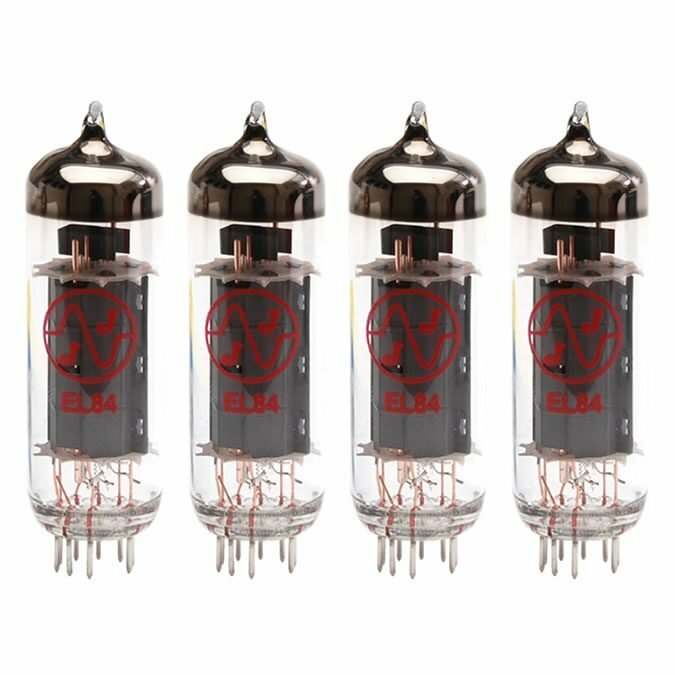 Your intention is that your search for best guitar amplifier valve will be rewarded as you carefully compare the 4 brands. But consider these points which blow this idea away when comparing for the best guitar amplifier valve. Two valves taken off the same production line 10 seconds apart will have different gain characteristics. Valve making is far from an exact science. Scientists have long known that they can fool themselves if they know which sample is which. I.e. if they know which pill is the Placebo and which the real drug, they can easily induce a bias into the experiment. For this reason ‘double blind’ testing was introduced for experiments. In double blind experiments, the experimenter doesn’t know which is the active sample and which the placebo. My point here is that it’s hard/impossible for you to do a double blind test when searching for the best guitar amplifier valve. You will know that you have just inserted the Harma or the JJ. This WILL bias you, there is no escaping it. You could arrange for a friend to do the swap in this experiment to find the best guitar amplifier valve, but even that won’t help. See below. It’s hard/impossible to remember audio characteristics. The only possible way to test for audio tone is to have an A/B switch which you can use to flick quickly between the two conditions to find out which you prefer. You can do this with, say, Hi Fi loudspeakers but you cannot do it with valves when searching for the best guitar amplifier valve. You have to turn the amplifier off, let it cool, remove a valve, put another one in, switch on and let it warm up. There is no way you can retain an aural memory of what the first valve sounded like. None of the above stops people believing they can hear a difference or having a ‘favourite’ valve or seeking the Holy Grail of the best guitar amplifier valve! In my opinion you should buy a good waulity, sensibly priced valve like JJ which offers great value for money. ← Vintage Guitar Amplifiers – Are They Worth Buying?